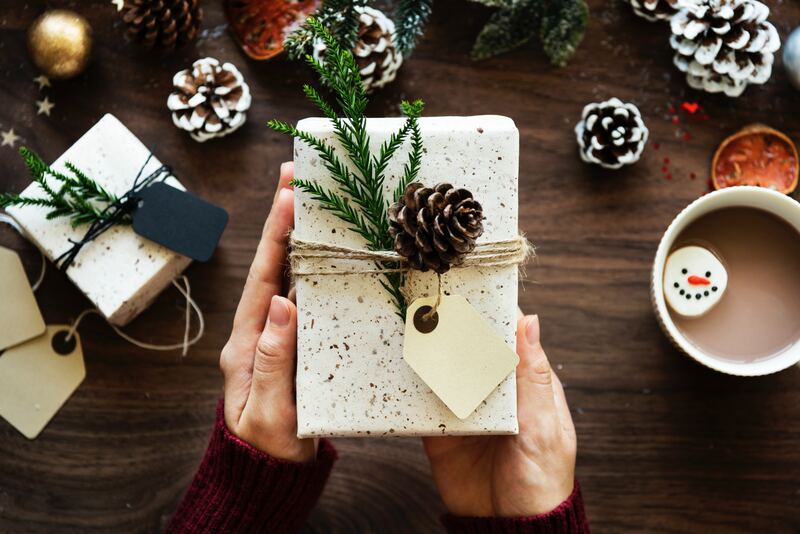 In a previous blog post, we briefly discussed ways you can integrate holiday greetings and special events into your marketing strategy. 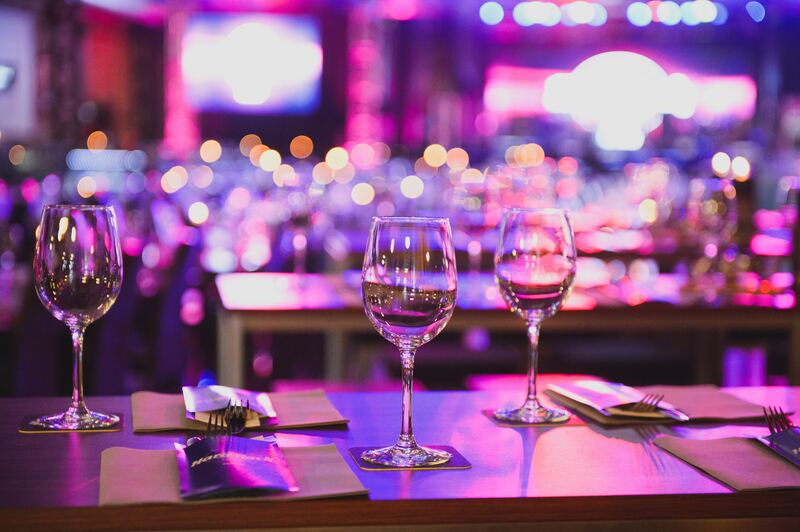 This time, we will delve a little bit deeper into that and bring you a few ways in which you can keep in touch with, and connect with your clients during special or memorable events. This doesn't have to be reserved for generic holidays, it can be anything from wedding anniversaries to children's birthdays. Although it can be tempting to host big events for multiple clients to maximize on efficiency, sometimes small individual gestures mean a lot more. 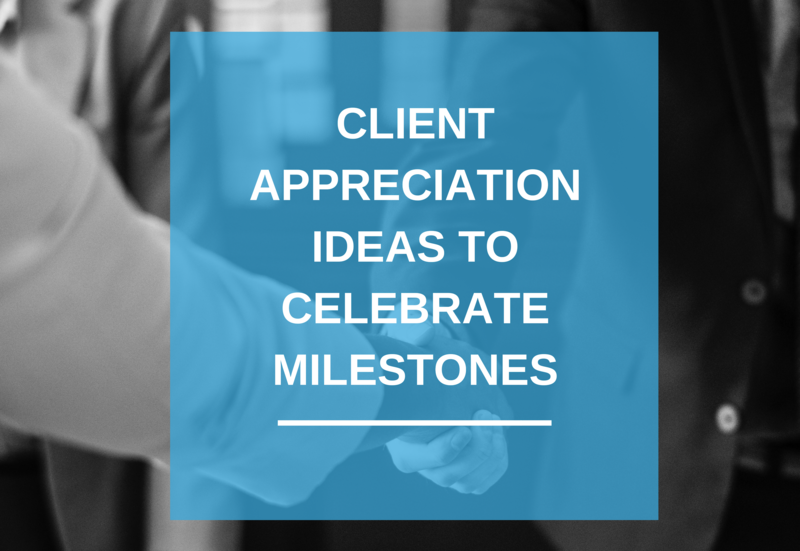 When considering how to celebrate a milestone in a certain client's life, you should first ask yourself a few questions. 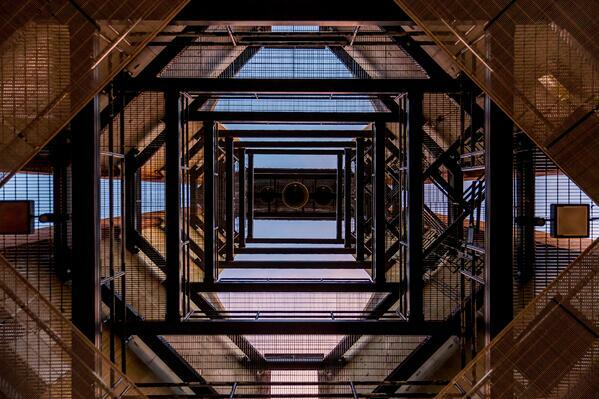 What are this clients passions? What are they celebrating, and what types of things will they be receiving for this celebration? By asking this question, you can make sure to focus and tailor your gesture to this specific event. Sending people generic gifts and cards that have clearly been sent to multiple other people can make them feel disregarded. When celebrating a milestone, you want your client to feel special and appreciated. 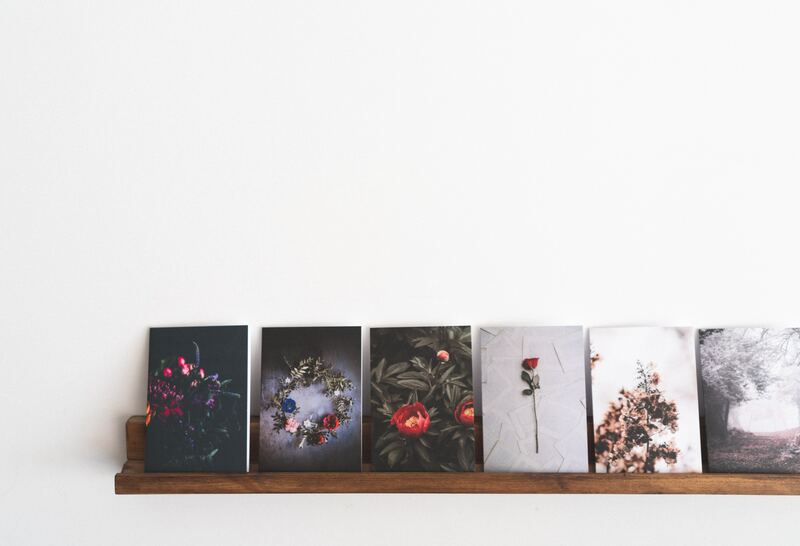 Cards are pretty much your go to way to connect with clients if you need to do this quickly, cheaply, or efficiently. During the holidays, it is always a nice gesture to send cards out to everyone to wish them a happy Christmas, new year or any other event they may be celebrating. To be more environmentally conscious, e-cards might be a good option. The great thing about electronic cards is that they can be designed by you and customized as much as you like. You can even go all the way as to add music and animations. Little gifts are a step beyond sending out cards, and can be used for slightly more important milestones. Something like a bouquet of flowers to a client that recently got married, or some small trinkets such as tree decorations for a client and their family during the holidays can really show your appreciation of them. Some unique ideas for gifts are: wireless phone chargers, coffee table books, personalized golf balls, a personalized pen set, an isolated water bottle, office plants, hand-picked coffee or tea blends, gourmet food baskets, treats/toys for their pet, a charity donation in their name, etc. There are so many ways to get creative. A simple Google search can give you a bunch of ideas, tailored to your clients needs! When you want to include multiple people in one celebration, perhaps for your own work anniversary, or for celebrating X amount of years with clients, then hosting an event is your best bet. Some easy events sure to please a crowd are: golf tournaments, a gala, catered dinners or nice restaurant outings, sports trips such as to a ski resort, etc. These types of events are great for combining client appreciation and socializing or networking. You've undoubtedly heard the expression that the way to a person's heart is through their bellies. Well, we can confirm this, and we've got great news for you: this is one of the best ways to celebrate with clients. 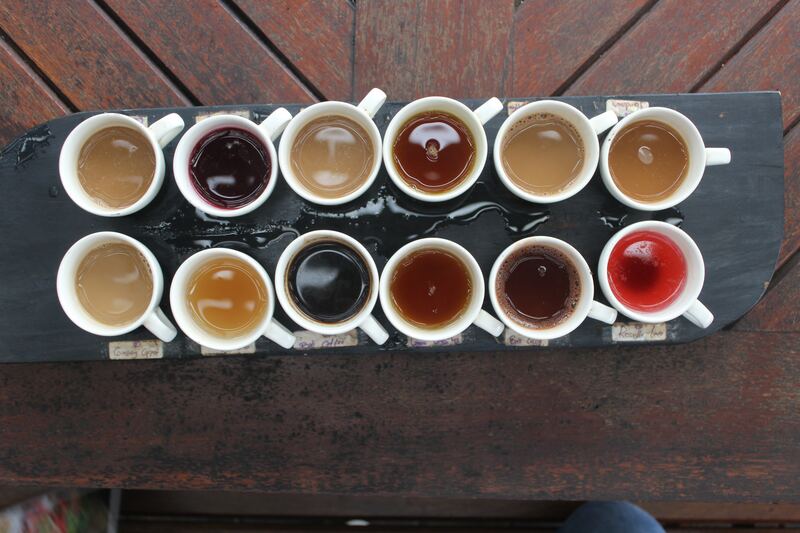 Tastings of any kind, whether it be wine, beer, tea, coffee, cake, or any other foods/drinks are generally a great way to socialize and spend some quality time with someone. If you have any foodie clients, this can be a great way to engage them through their passion and show you care about them and know them well. Celebrating your clients life milestones and treating them to any of our suggestions above is a wonderful opportunity for both you and your client to enjoy themselves. These types of events and gift giving opportunities are one of many ways you can cement yourself as an important part of your clients lives, and show them the benefits of your services, so that you both may remain in business together for a long time.